What were you doing when you were 14 or 15? Probably sulking or shouting at your parents and slamming doors, determined to shake off the last vestiges of childhood. 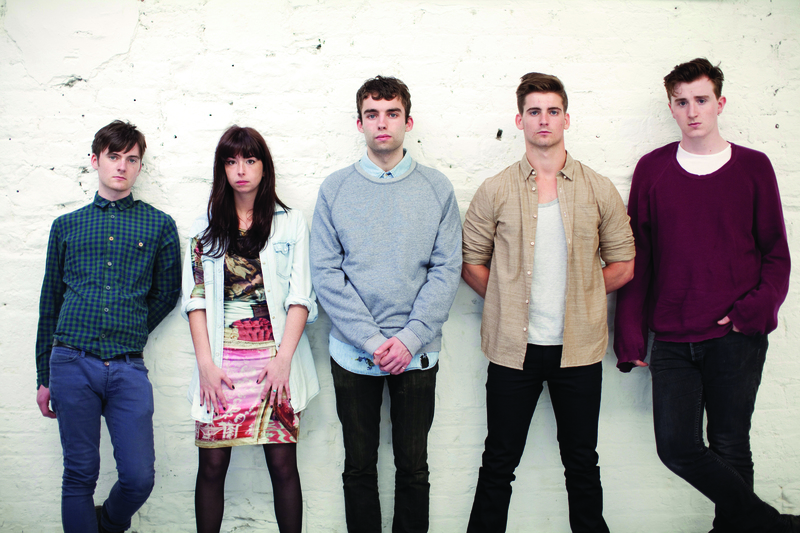 The members of Little Green Cars, however, were channelling that special brand of teenage frustration into making music. Primary school friends Adam O’Regan (guitars) and Donagh O’Leary (bass) met Faye O’Rourke, Stevie Appleby and Dylan Lynch in secondary school, and Little Green Cars was born, along with their brand of dreamy, lyric-driven, harmony-laden folk rock. If only all our teenage angst sounded this good. Judging by what we’ve heard so far, Little Green Cars will have nothing to worry about. Absolute Zero will be released on April 26th.